If you haven’t heard of the word hygge in the last few months then you have probably been sitting under a rock somewhere. The word hygge is a Danish word that has recently become very popular here in the UK. The country has gone mad for it. 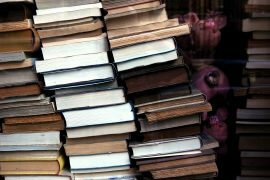 Books about hygge are springing up in every book shop, destined for every coffee table, in every living room. I discovered the word hygge over three years ago in Denmark where I wrote about exactly what hygge means. A word that doesn’t exist in our language and there is no direct translation. Well hygge is so much more than just a simple definition. It is a feeling, a moment and all-encompassing experience. 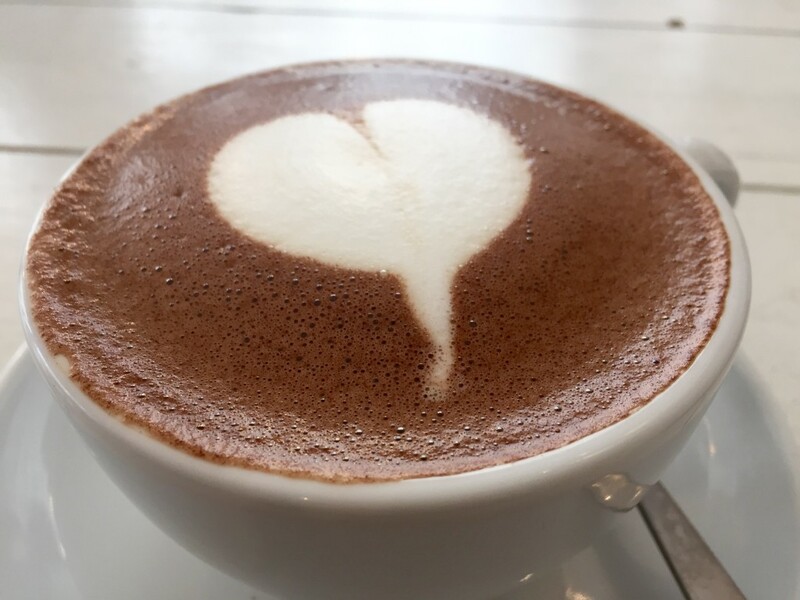 There are so many different ways you can experience hygge but in essence, it is that warm, cosy feeling you have when you are feeling truly content with things or people you love. That’s my unofficial definition anyway. Read on to find out my 6 ideas for how you can feel hygge this season, including how you can enter to win your own hygge experience in Denmark with a trip for two to Copenhagen. 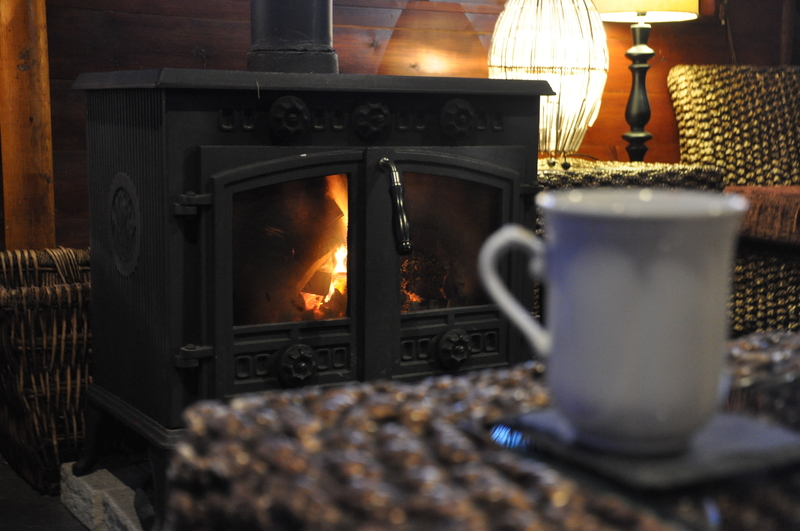 Snuggling up on the sofa next to an open fire with a good book and big mug of frothy hot chocolate. I can’t think of anywhere I would rather be when its cold and windy outside. This was the first way I could describe hygge when trying to understand what it meant in Copenhagen three years ago. So get yourself a good book, maybe one of these about hygge or some from one of my book lists, put your pyjamas on and wrap yourself up in a cosy blanket next to a warm fire with a big mug of cocoa… maybe some cream and marshmallows to? Then relax… do you feel it? Do you feel hygge? For me one of the greatest feelings is snuggles with Baxter the Legend, or in fact many other canine creatures. It is no secret that I am dog obsessed, I will one day definitely be a crazy dog lady. I recently decided my life aim is to have three un-matching dogs, though for now I have to make do with dog sitting everyone else’s dogs. 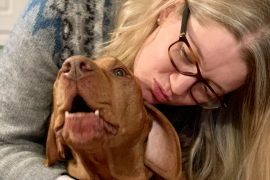 Snuggles with any dog is preferable to no snuggles at all, in fact often preferable to human hugs … yup definitely a crazy dog lady! 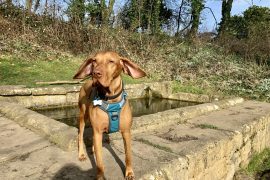 As I write this blog post I am in my friend Lucy from Wanderluce‘s flat dog sitting her gorgeous mutt Sinbad for the weekend. 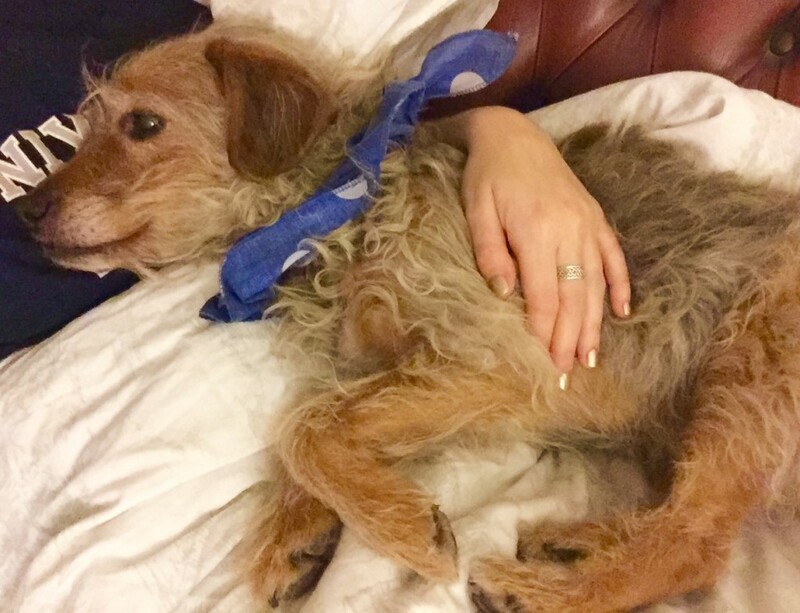 He is definitely a snuggly lap dog, he even has a neckerchief… what a dude! The other day I was working from my friend Nick’s house with Baxter the Legend and Nick’s dog Marvellous Millie both snuggled with me on the sofa. Hygge is probably not often associated with working, but when you have two dogs with you while you work you certainly get close to that cosy happy feeling. So yes I have lots of dogs in my life, despite not owning my own. 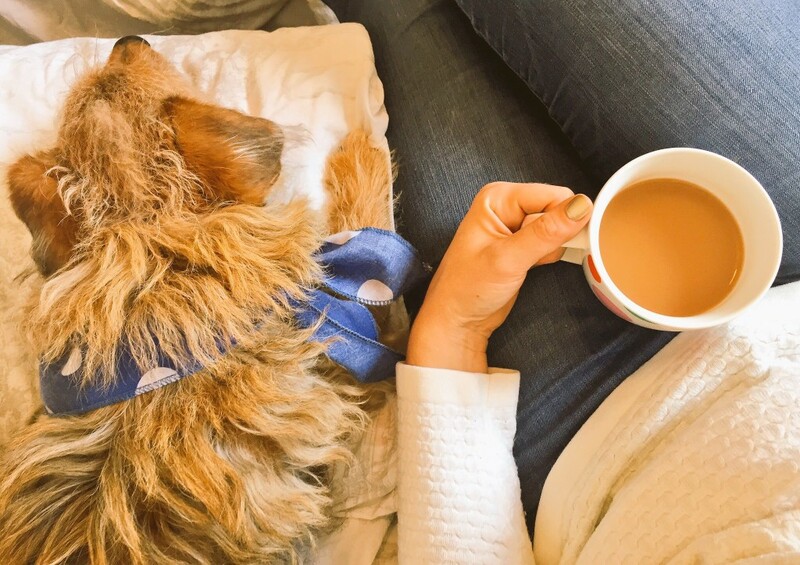 Dog’s aren’t everyone’s cup of tea, but hygge can be found in a multitude of ways and for me, this is one of my favourites! Some of the best dog snuggles I have ever had was on the best winter experience of my life… Dog sledding with Beito Husky Tours. These gorgeous husky dogs were some of the friendliest canines I have ever seen, there smiling faces, coupled with incredible views made for some serious wow and hygge moments last year. When learning more about hygge in Copenhagen three years ago I was wandering the streets asking people, ‘Is this hygge? Is this hygge?’. It was summer when I was there and hygge examples I found included a group of friends laughing together at a picnic in the park and an old couple enjoying a drink together in the sunshine. All agreed these moments could be classed as hygge, so for the winter variety, I can’t think of anything better than laughing with friends over a mulled wine in one of my local pubs or passing the brussels sprouts (away from me… yak) along a table bursting with food and my family on Christmas day. 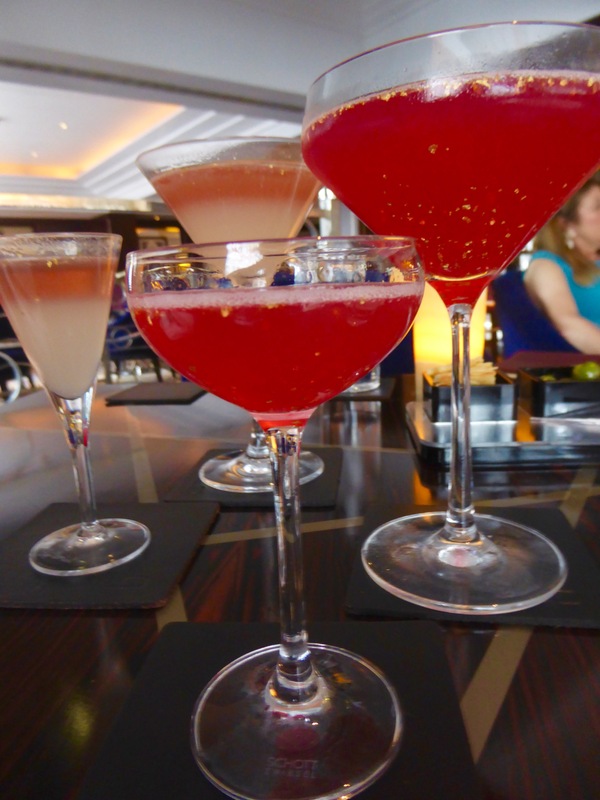 If you’re looking for some London places to enjoy cocktails with friends this festive season, I have a few of my top London cocktail and dining experiences here. They say giving is better than receiving and I definitely agree. Often better than actually watching people open your carefully planned present, is the wrapping. I always do my wrapping in one go, generally on the afternoon of Christmas Eve, I will have all my matching wrapping paper, ribbons and bows at the ready and try to make everything look as pretty as I can. 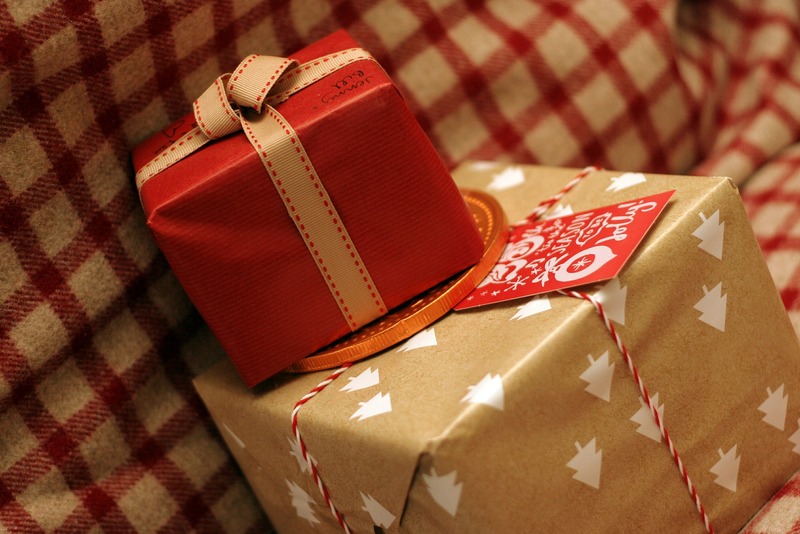 Sometimes it doesn’t matter what the present is as long as it is wrapped up beautifully… Right?! For me being sat on the floor in my bedroom, spending hours wrapping up presents for my family, excited about what the day ahead will bring is one of my favourite parts of Christmas. 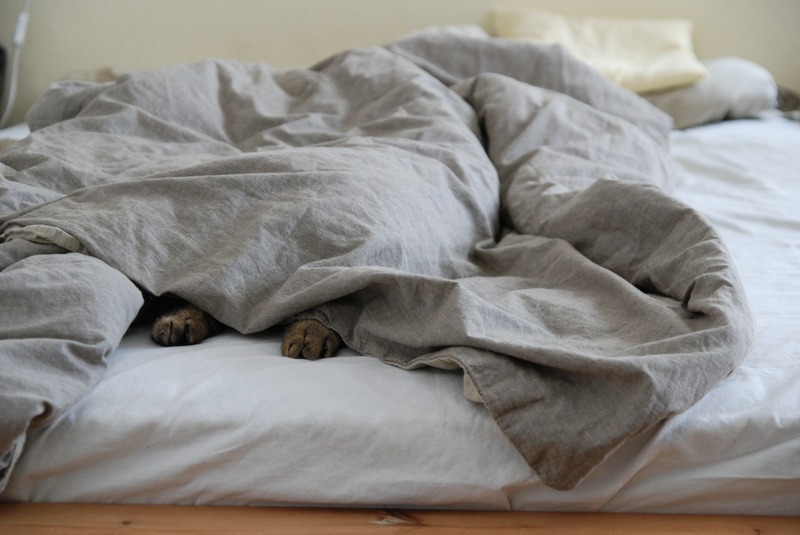 On these cold winter mornings we sometimes just don’t want to get out of bed. Though I am slowly, finally, becoming a morning person and now like to seize the day from sunrise (or earlier), once in a while you just don’t want to get out bed, no matter what! Yesterday I had an almost duvet day. Other than regular walks with Sinbad, I spent most of my day on the sofa writing and drinking lots of tea. The important thing to remember is to not feel guilty. I was doing some work, but once in a while you need to give yourself a proper day off. As a freelancer I find this happens very very rarely, there is always something that needs doing, in which case see point 2 for how you can work and still feel hygge. 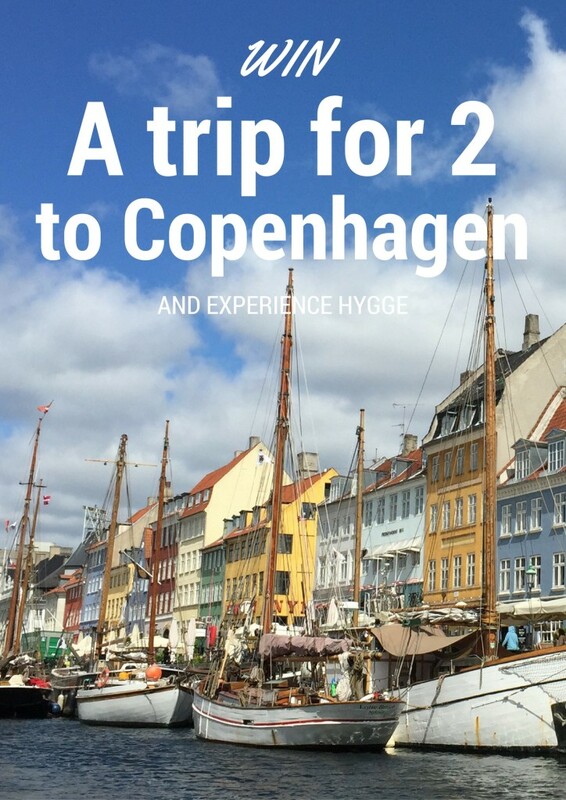 The home of hygge is Denmark so what better place to enjoy hygge than in Copenhagen with one of your favourite people. Best Served Scandinavia have a great competition where you can win a trip for two to Copenhagen. 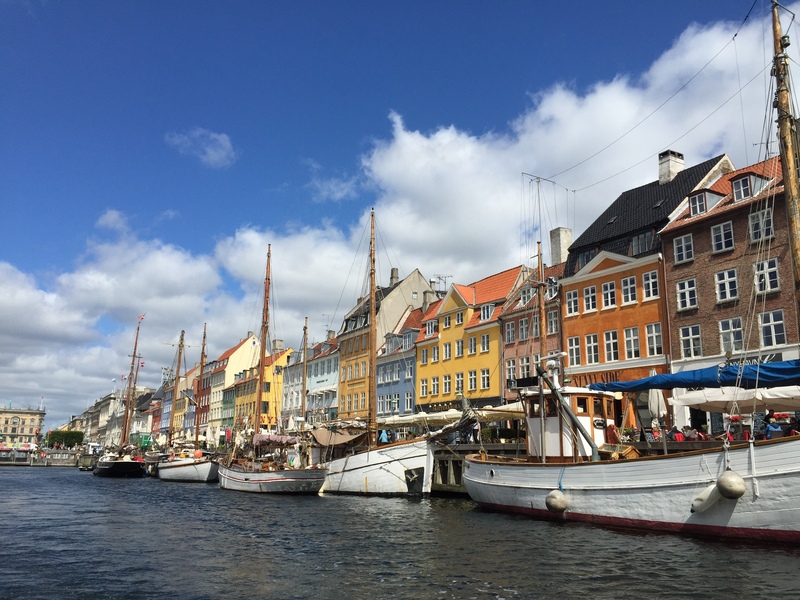 I have been to Copenhagen twice and can see why they keep being named the happiest country. They have a certain way of life I learnt more about in Helen Russell’s ‘The Year of Living Danishly’ book that often keeps people seeing the best in life and enjoying more of the good things! A stay in a cosy boutique hotel, winter walks around the city, hot chocolates by the water’s edge and all those happy smiling Danish people. THIS is where you can feel hygge! Good luck to everyone who enters, the competition is open until December 31st. 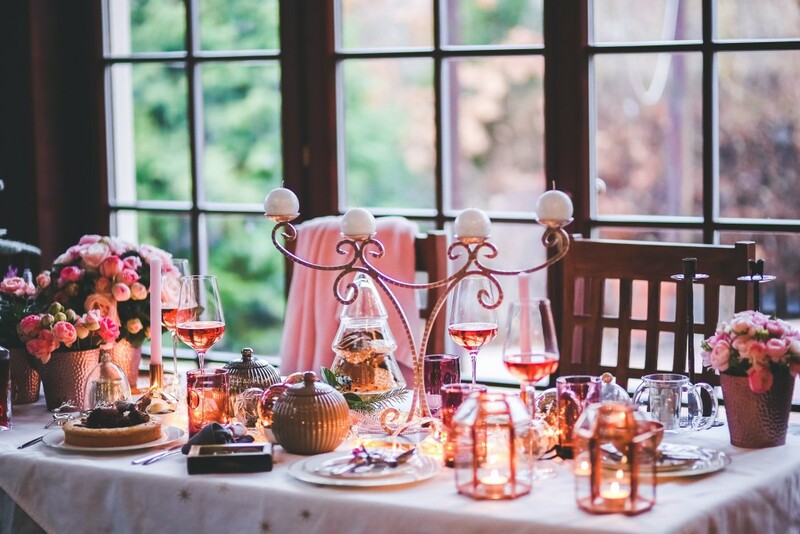 Are there any other ways you will try to experience hygge this Christmas? Love this post? Then Pin it! I saw a brief report about this on TV a few weeks ago, but otherwise I have been under a rock! Would love to try it. I’m currently drinking tea and snuggled in my new SelkBag so I feel like I’m part way there! I like numbers 3 and 4 the most but of these two and at this time of year (or anytime really) number 3 is by far the best. When your friends are so special (as mine are) it makes for a Super Hyyge time. Love love love! Hygge, it’s not a very popular phrase in the US, but, I have heard of it! Duvet day and hot chocolate sounds great for me! Well you are a great wrapper! I love how the term hygge gains popularity. Learned about it when I lived in Malmö, just opposite of Copenhagen. It is hard to translate but then again, I wouldn’t want to. And I really like the ways you show us how to embrace it wherever we are. Plus, it’s awesome that there is a competition. Copenhagen is amazing! 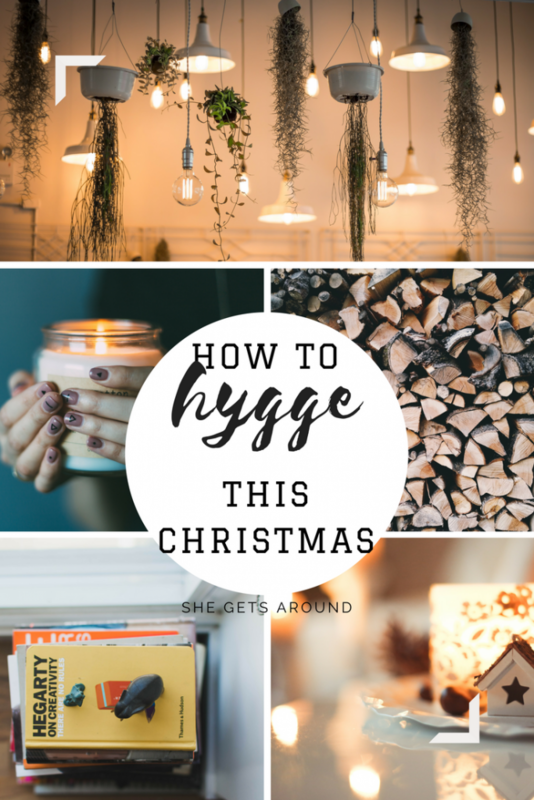 I can’t get enough of hygge at the minute! I’ve read in several articles about the Danes being the happiest, and it really does seem like a wonderful way of life. Entered the giveaway! I’ve just finished ‘A Year of Living Danishly’ so definitely trying to bring a little more Hygge into my life!